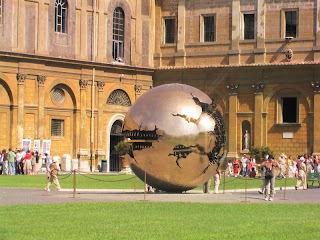 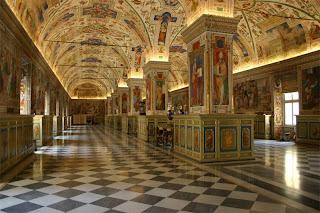 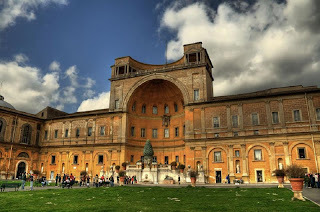 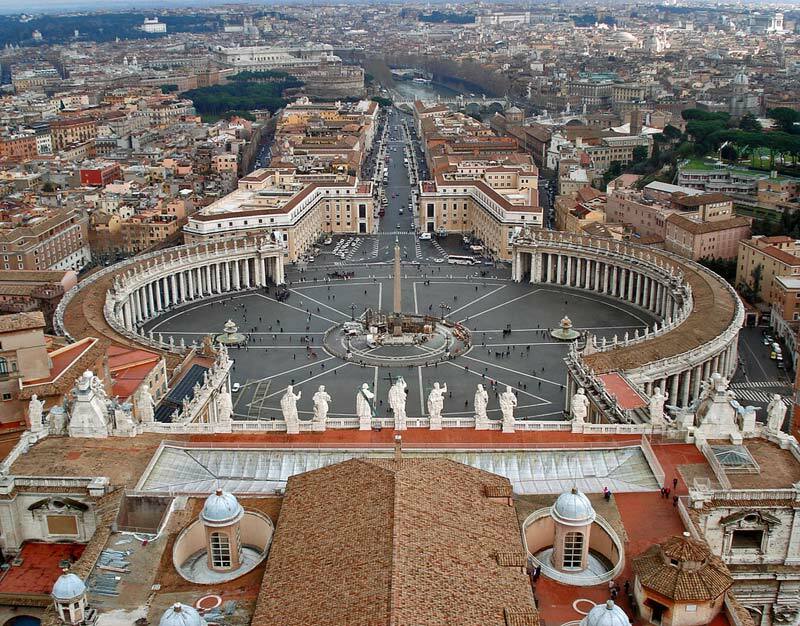 Vatican City is a landlocked sovereign city-state whose territory consists of a walled enclave within the city of Rome, Italy. 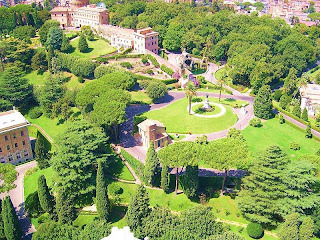 It has an area of approximately 44 hectares (110 acres), and a population of just over 800. 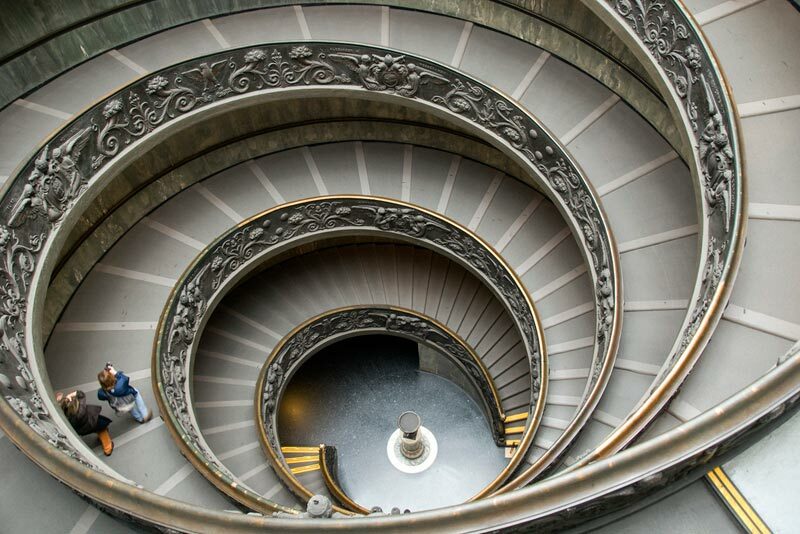 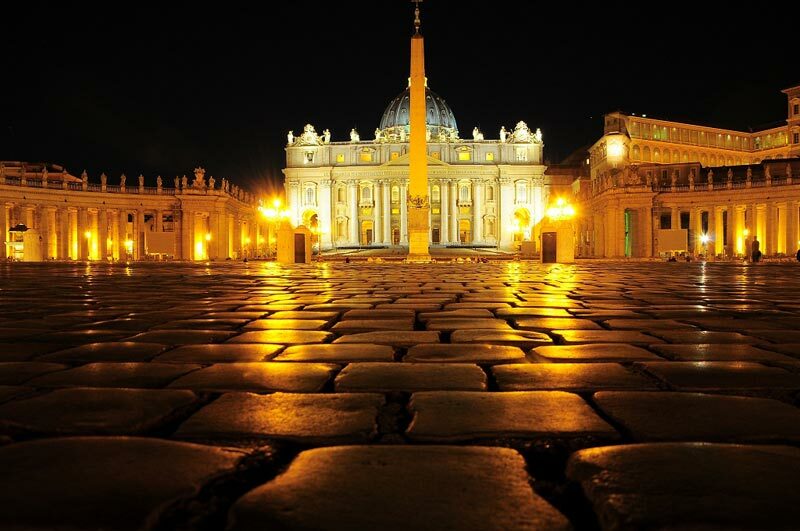 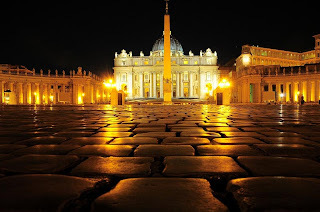 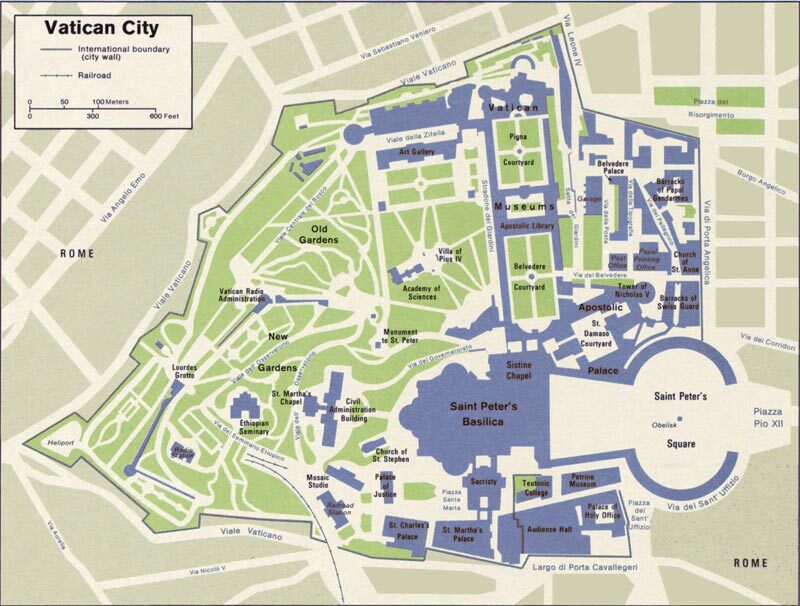 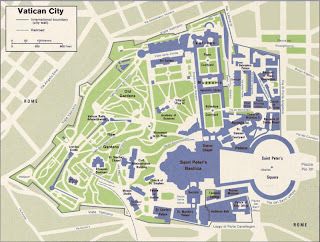 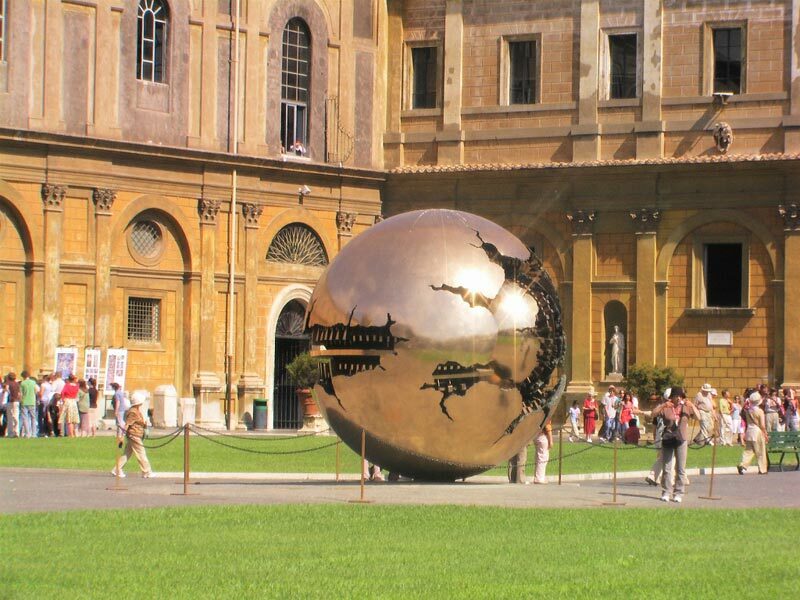 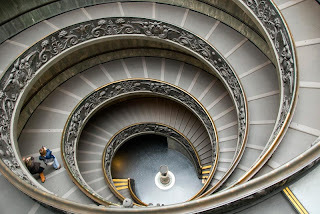 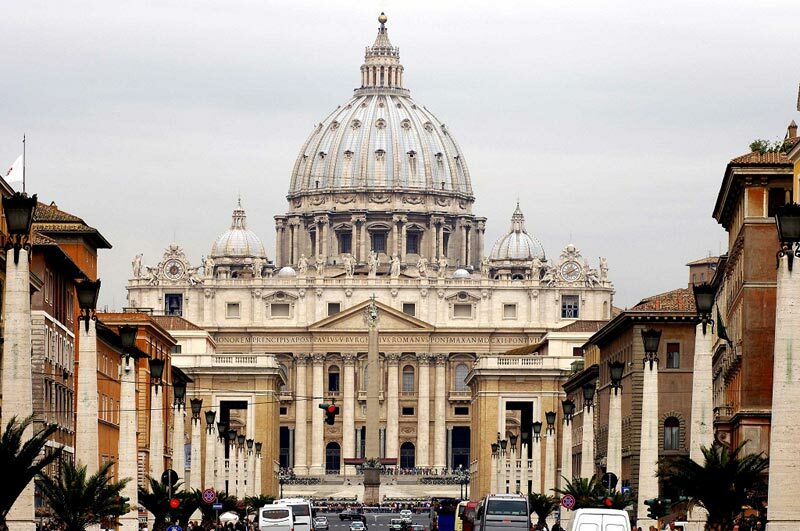 This makes Vatican City the smallest independent state in the world by both area and population. It is ruled by the Bishop of Rome, the Pope Benedict XVI. The highest state functionaries are all Catholic clergymen of various national origins.